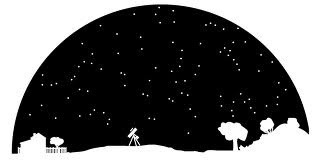 IB Family please join us on Wednesday, December 11th for our annual Astronomy Night! The event starts at 6:30 and ends at 9PM. BRING CASH and explore the yummy treats our PTSA will sell. BUT—wait …the food trucks will also be on site!!! And, make sure to take your personalized picture with the FCCLA (in the cafeteria)! It’s going to be a night full of stars, science fair competitions, food, fun and MORE!! !